This well-established team is looking for individuals with a heart for meeting with non-believers and helping them understand God using Disciple Making Movement (DMM) strategies. The Chiang Mai, Thailand, team is currently implementing these strategies within the city by joining interest groups in order to build relationships with non-believers. 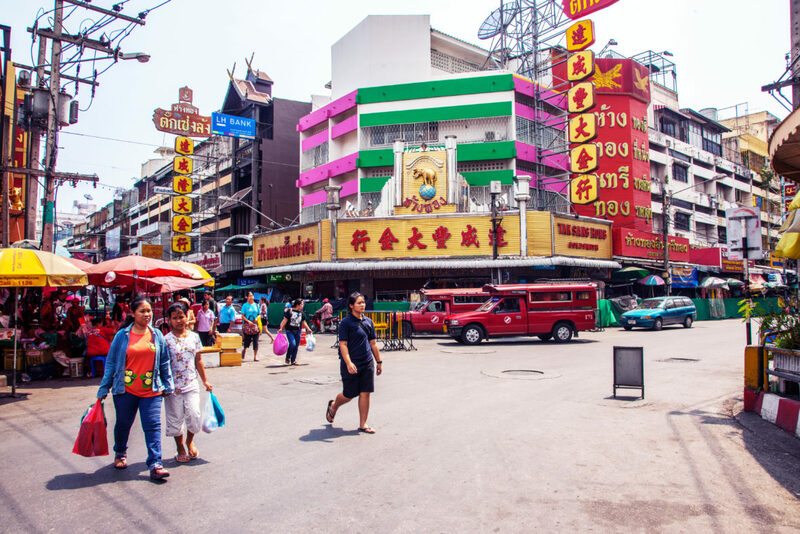 In addition to city ministry, individuals would be working with local national churches in order to encourage and disciple Thai Christians to find ways that they can reach others for Christ. A commitment of 2-4 years for this position would be ideal.